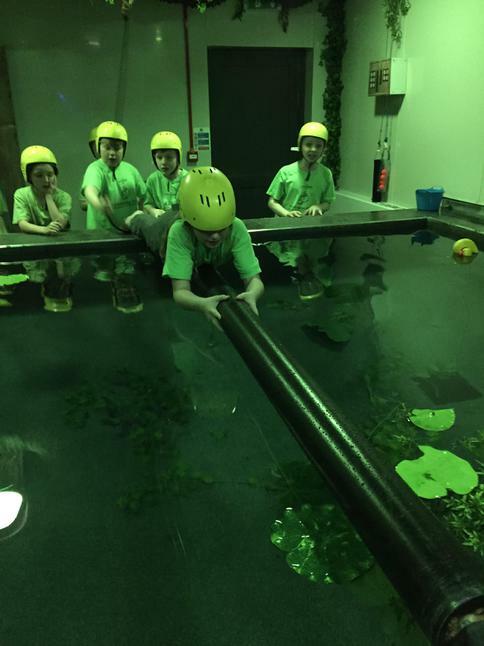 There are 27 children in our class and we can be found on the top corridor. 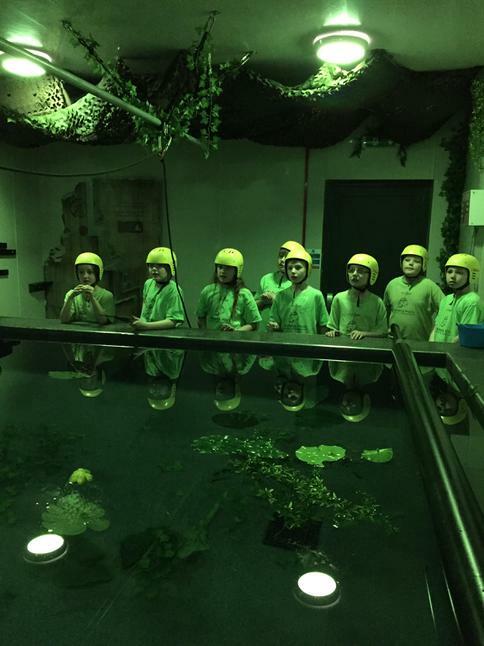 Mrs Haasbroek is our teacher and our teaching assistants are Mrs Davey, Mrs Barry, Mrs Smithies and Mrs Harris. 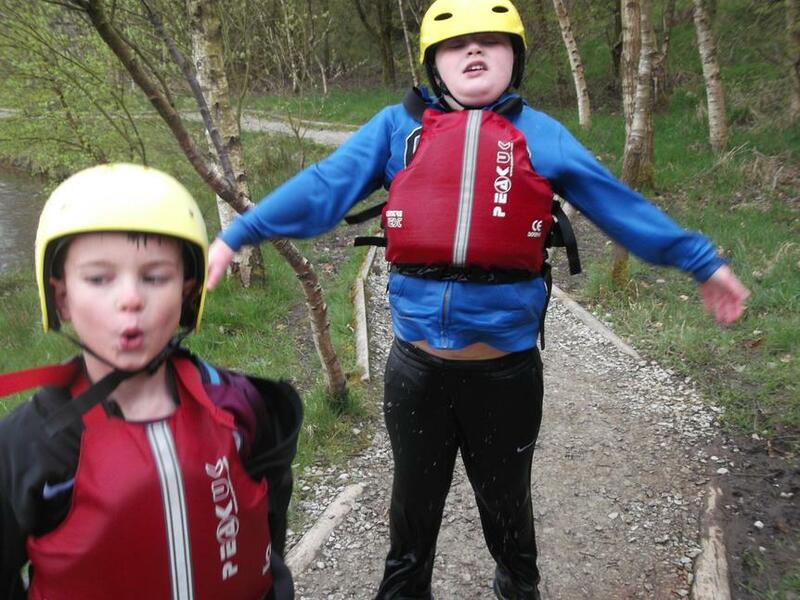 Homework is given out every Monday and is due every Friday, this includes maths and spelling homework. 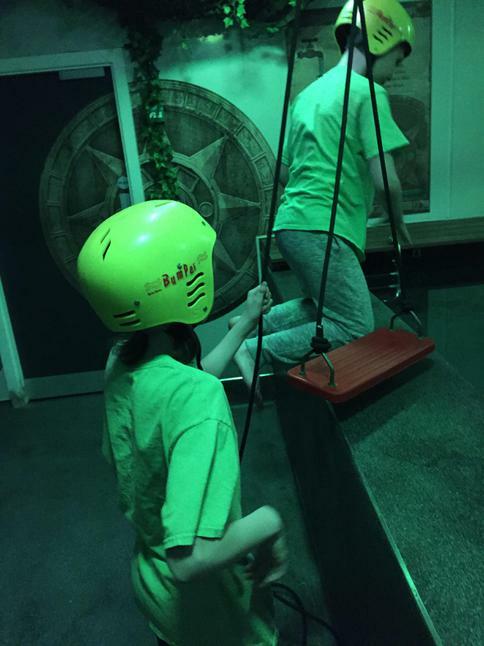 Homework club is on Tuesdays. 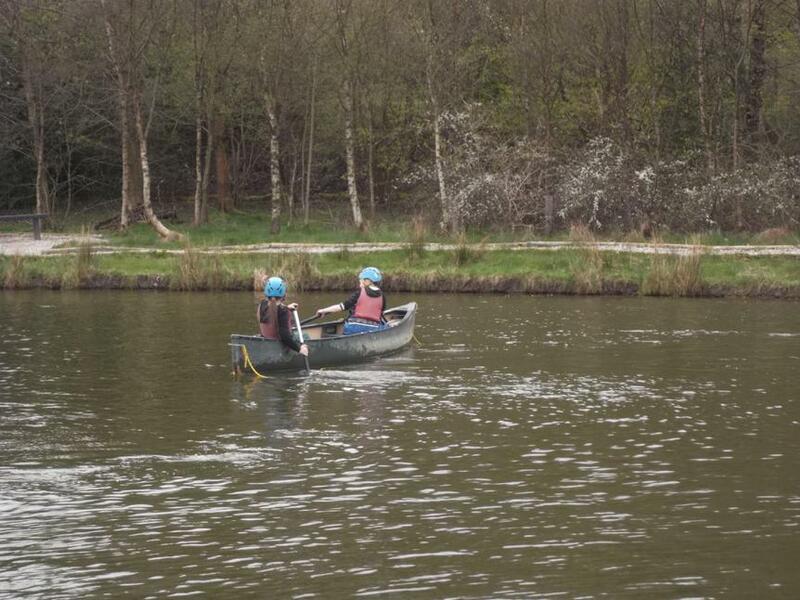 Reading books are changed every Monday, Wednesday and Friday and we can visit the school library on Mondays. 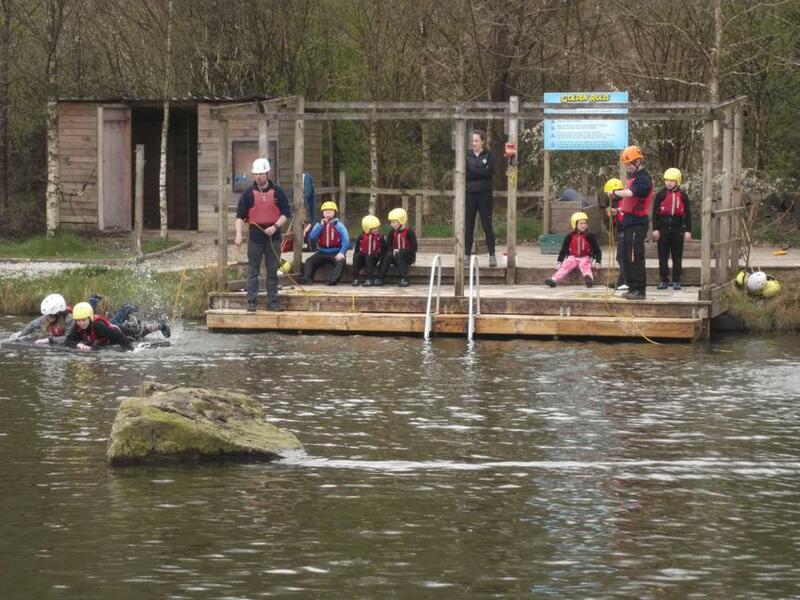 PE is on Tuesdays and Thursdays. 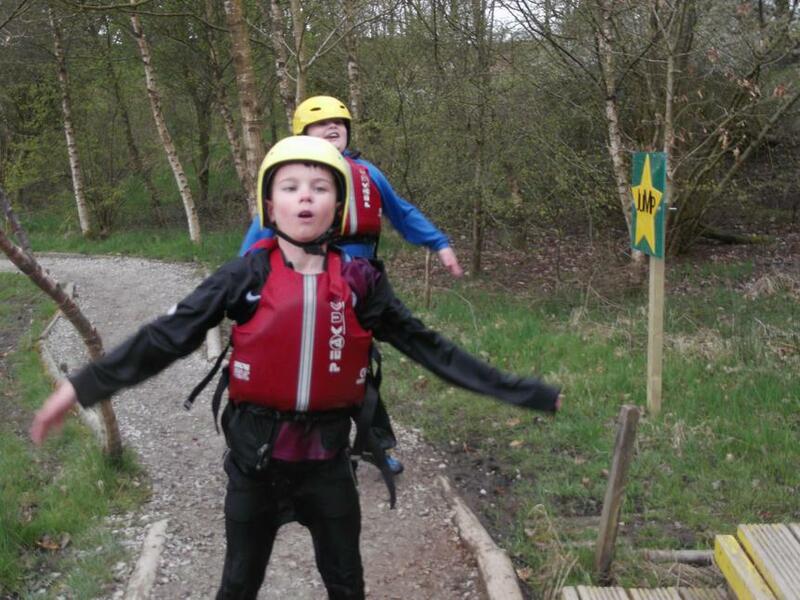 Don’t forget your PE kit! 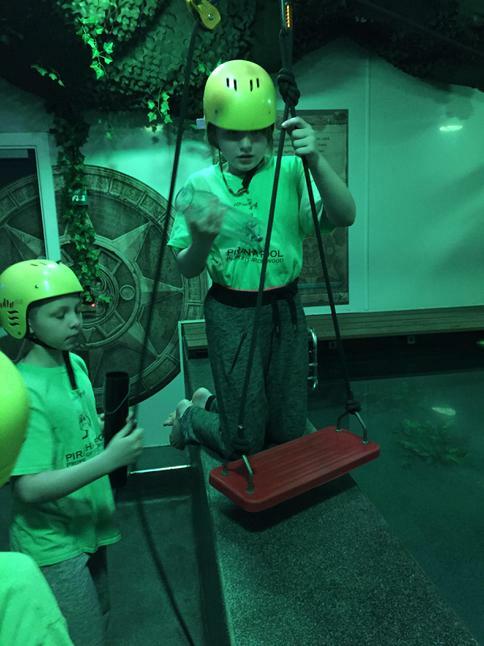 Our summer topic is Future Worlds. 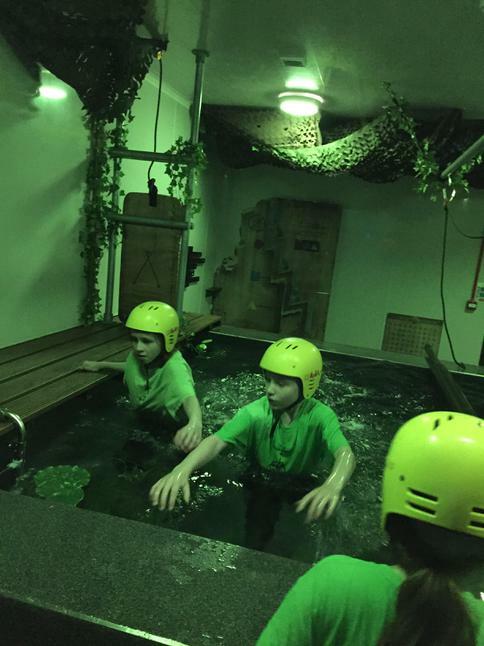 Children will be planning, designing and creating a model for a moon base in DT. 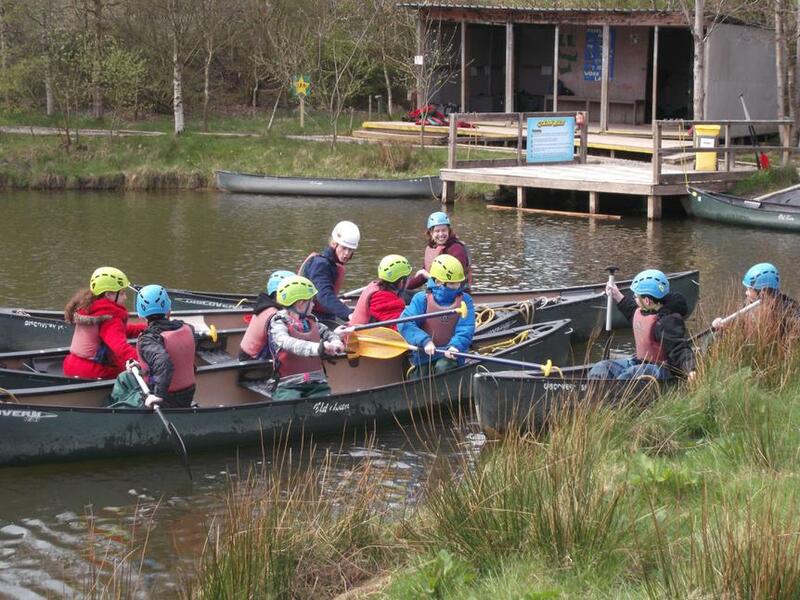 We will also be looking at our changing world in Geography so we can understand how any why landscapes change. 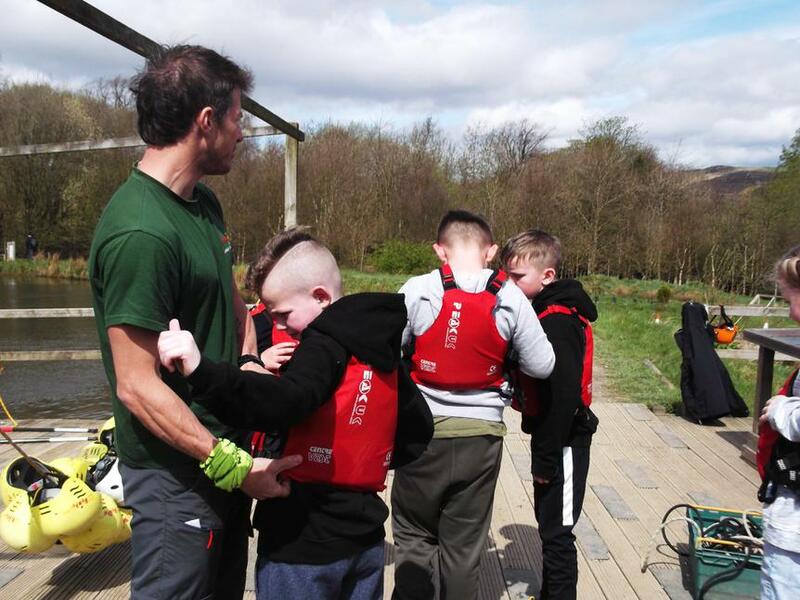 In science, children will focus on our class garden in plants and animals week as we will be researching and creating a bee friendly garden. 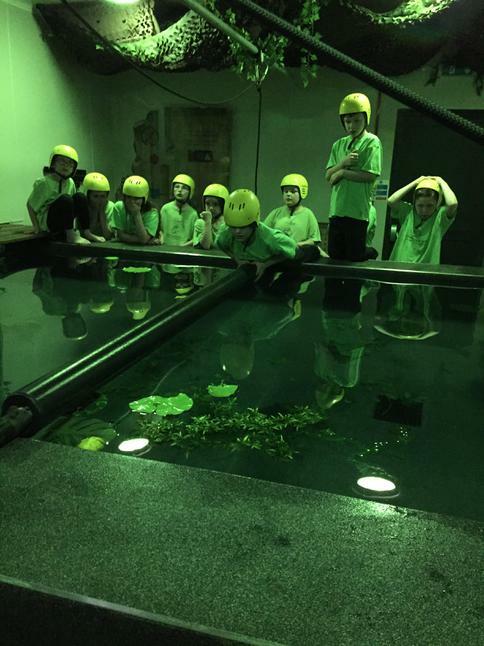 Our science lessons will also focus on the processes leading to changes in materials through various investigations. 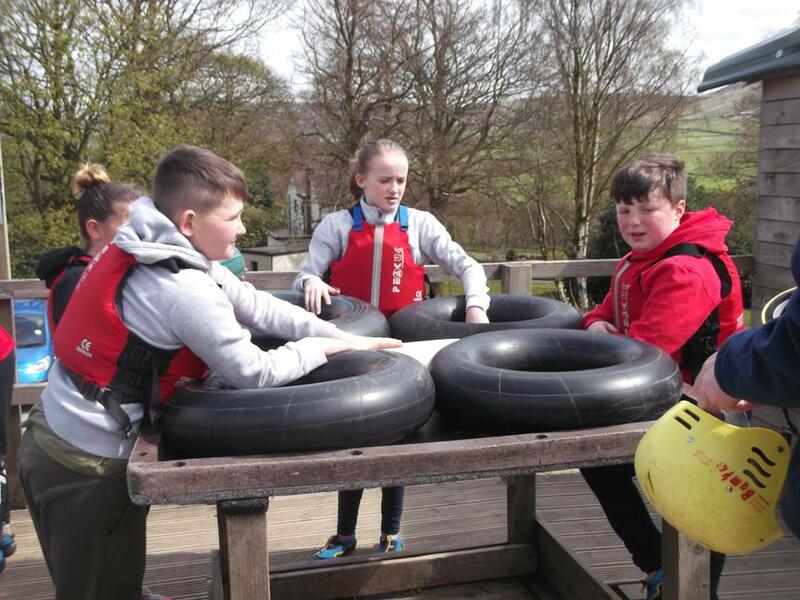 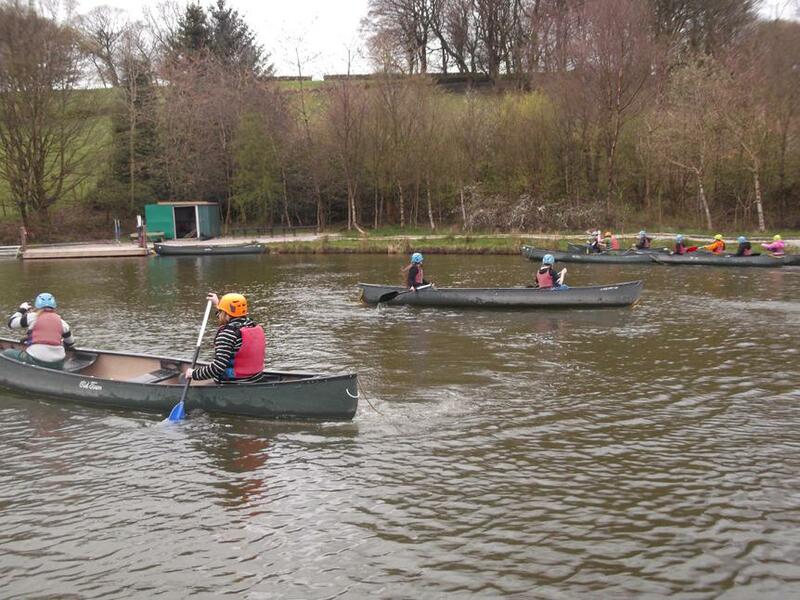 Year 5 had a fantastic time at Robinwood. 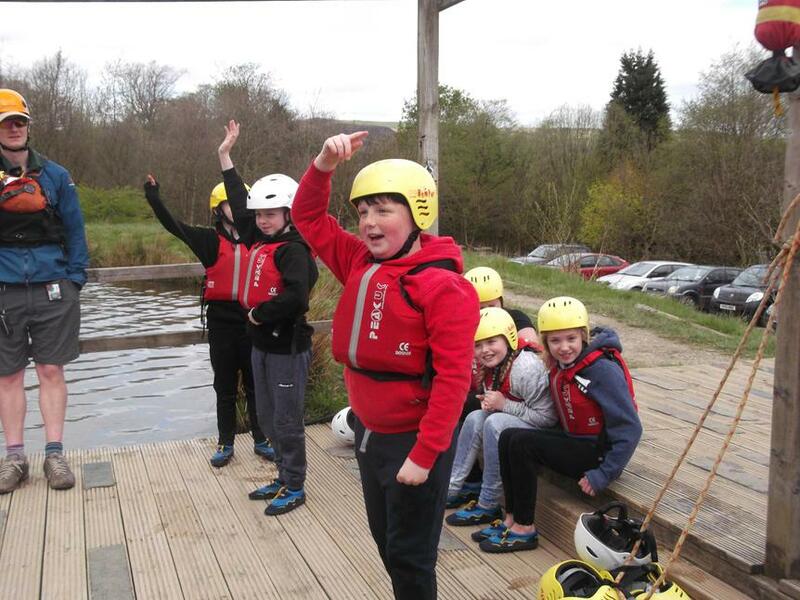 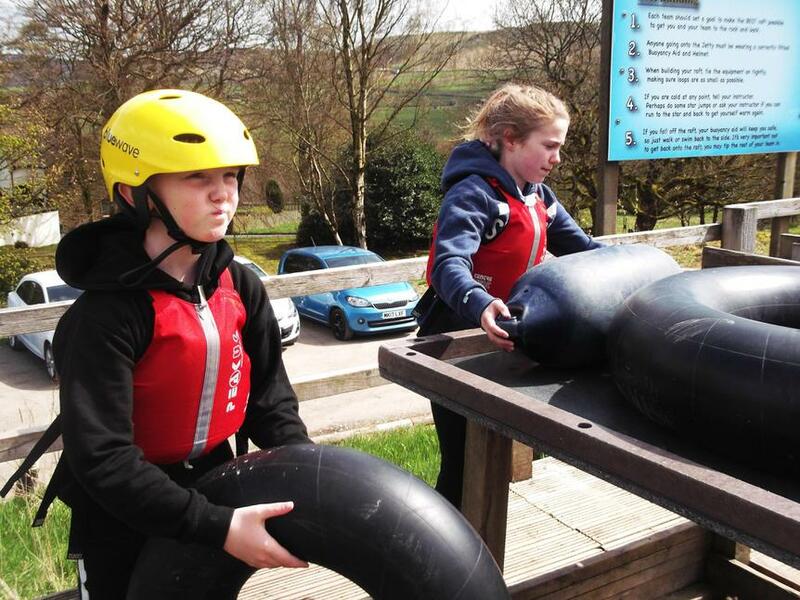 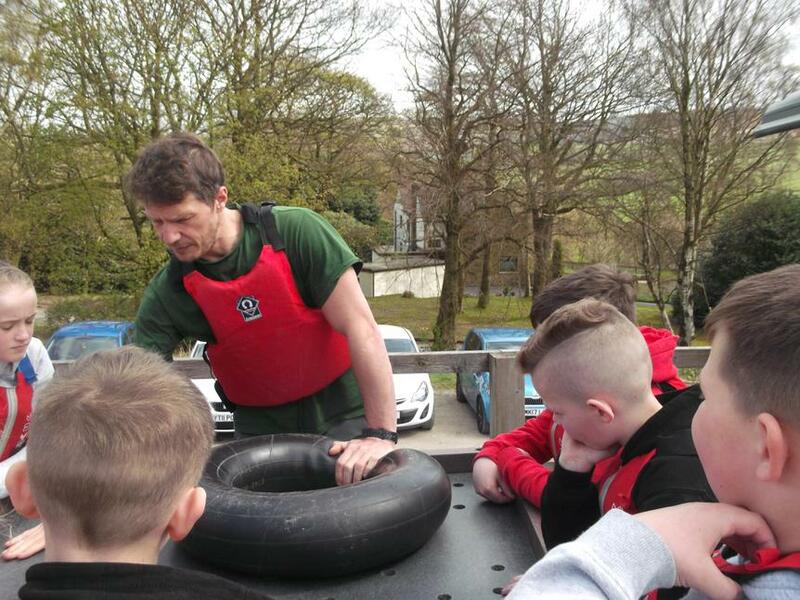 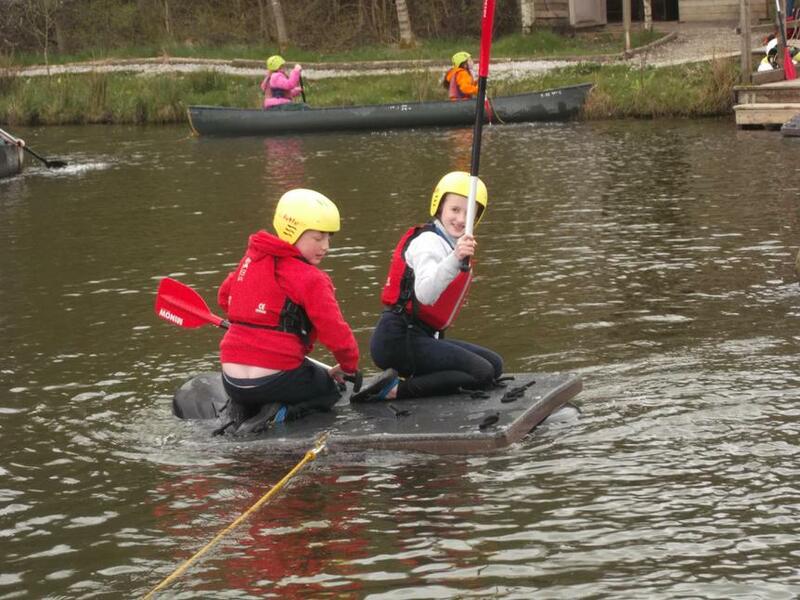 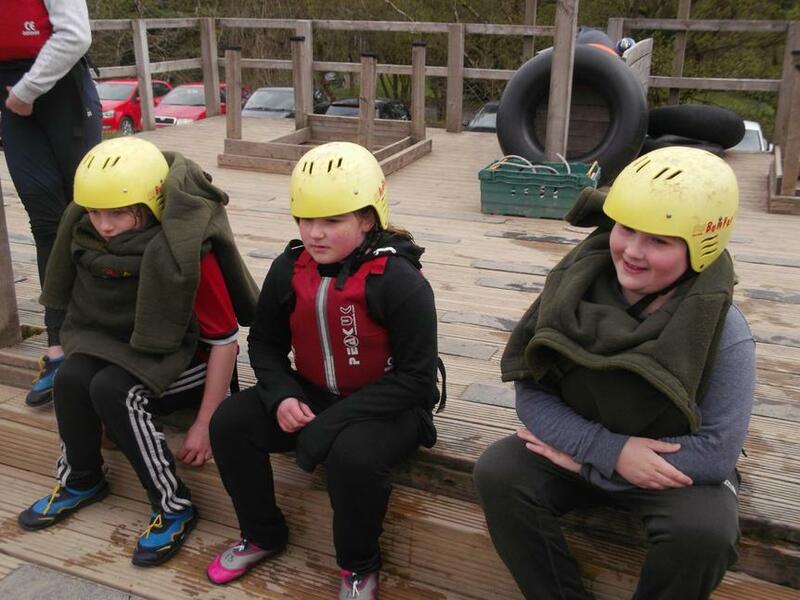 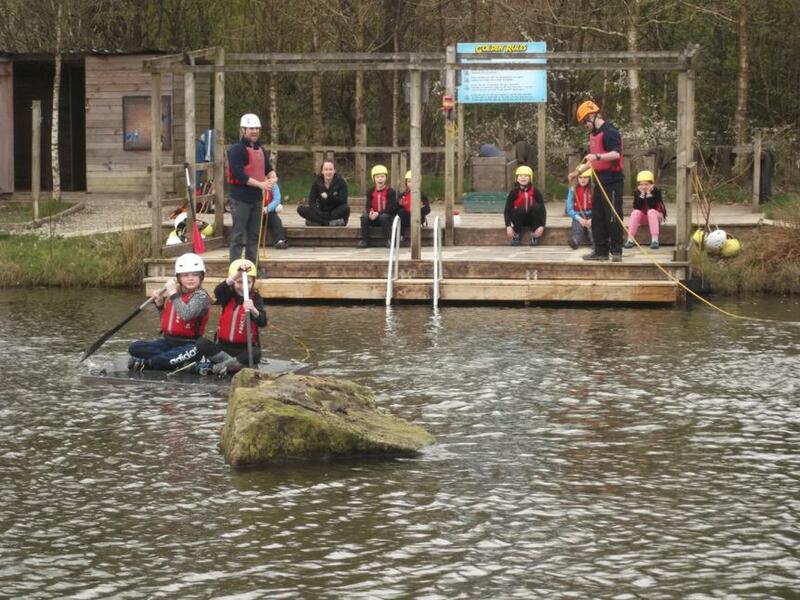 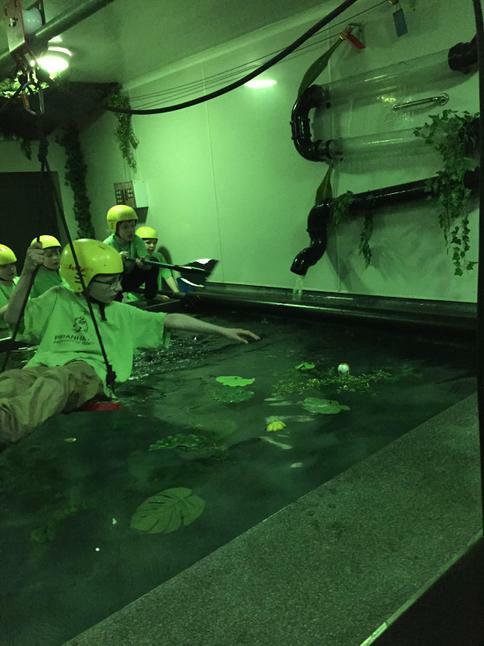 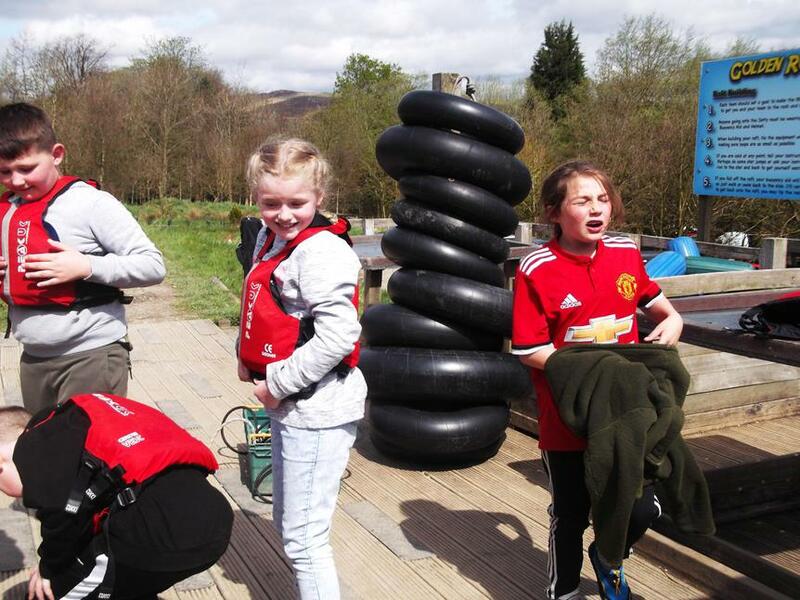 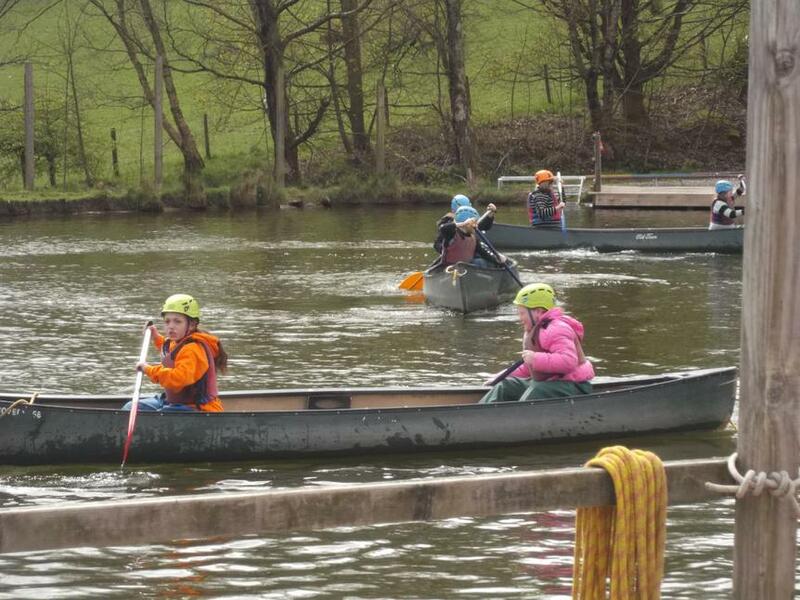 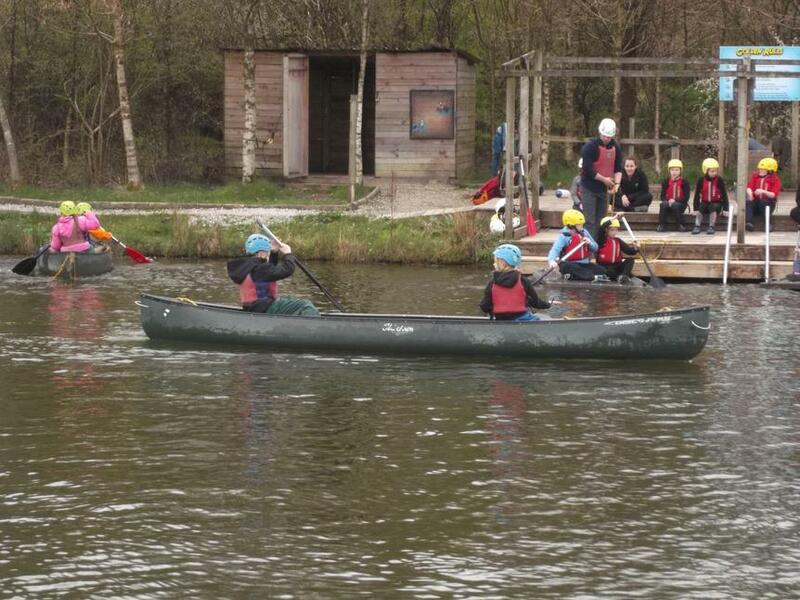 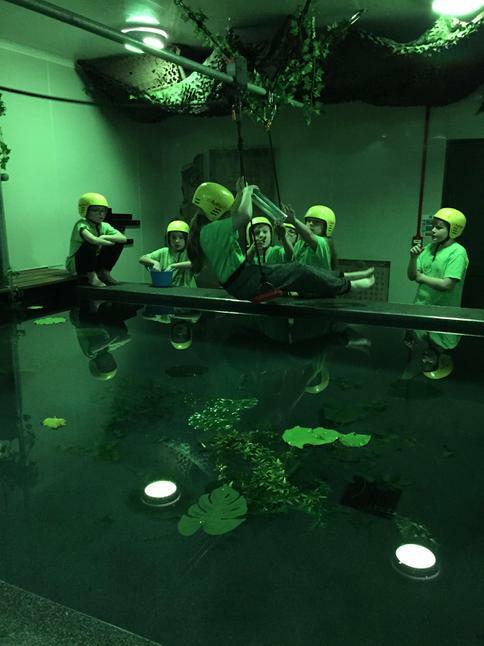 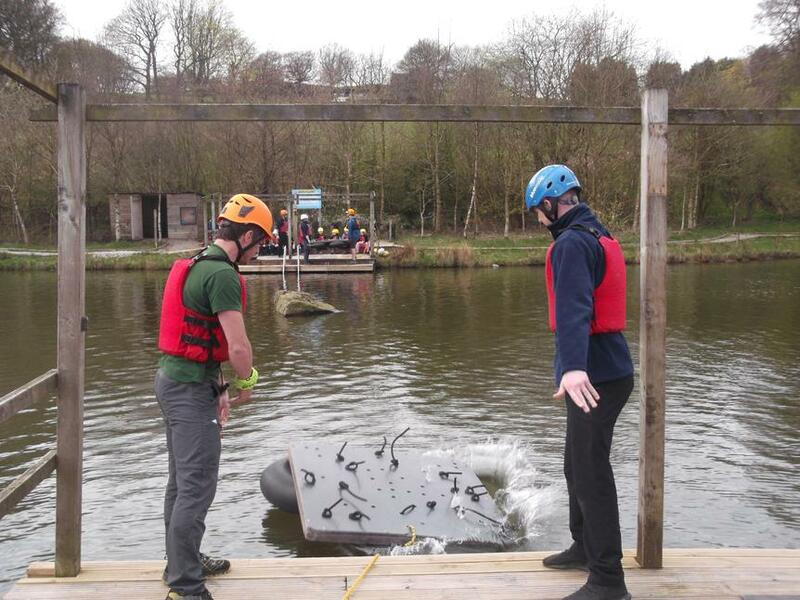 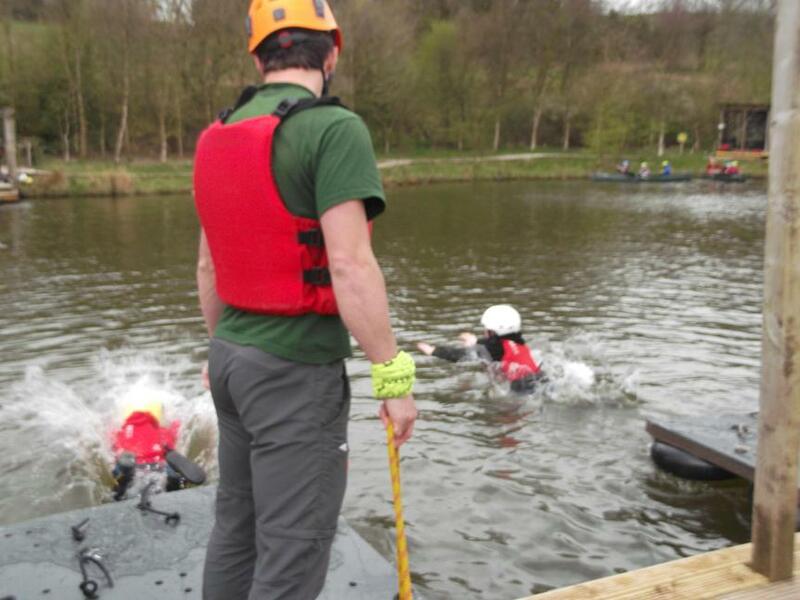 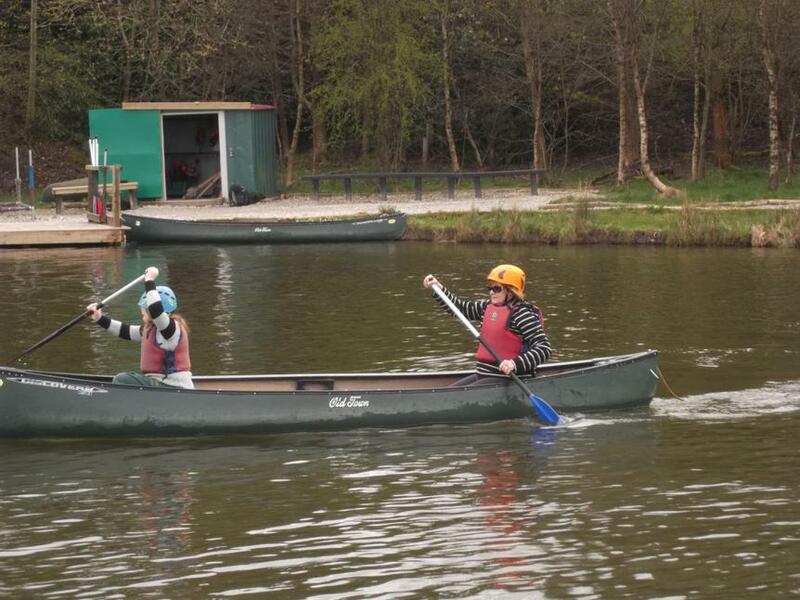 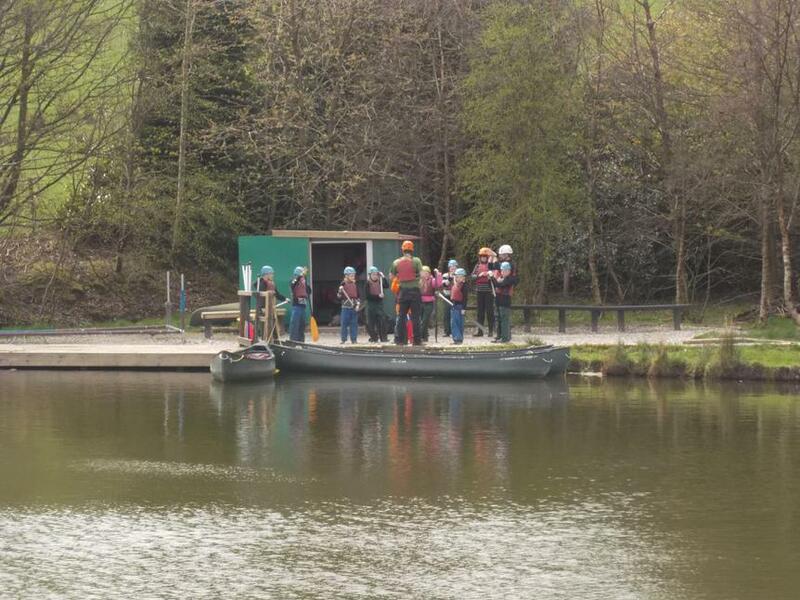 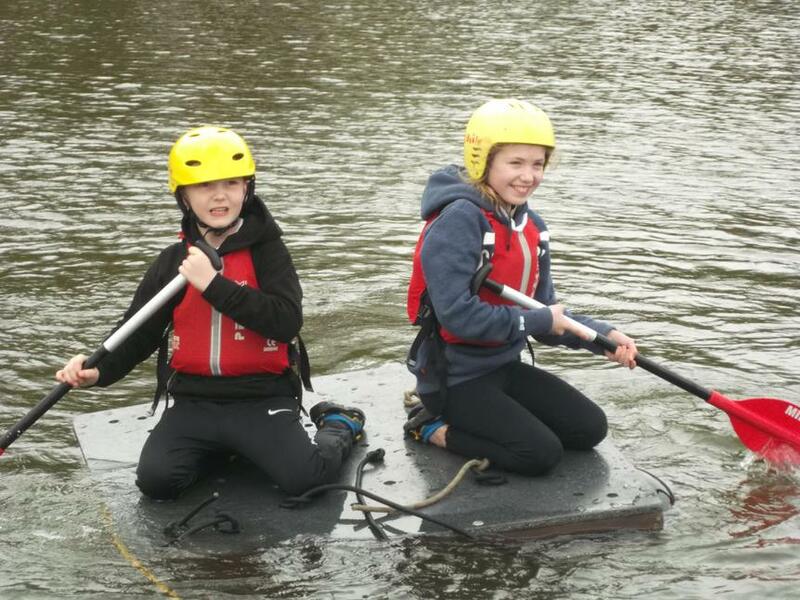 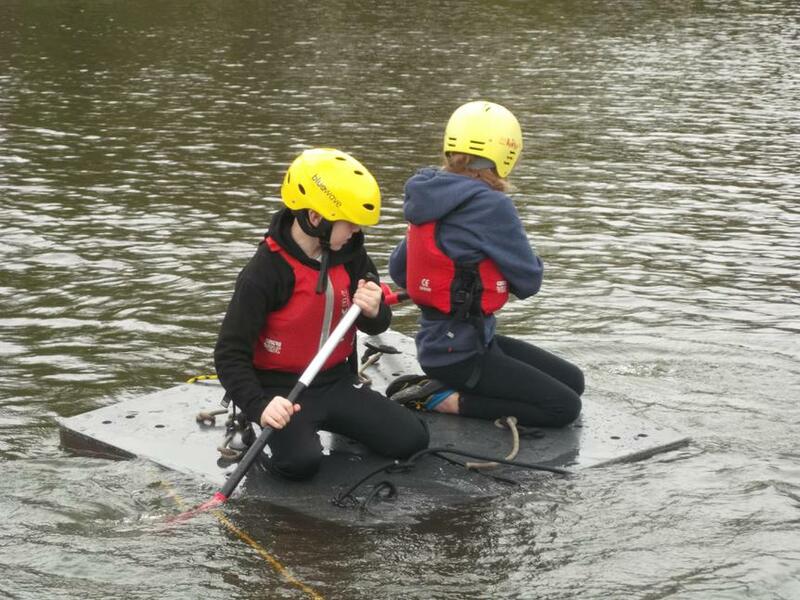 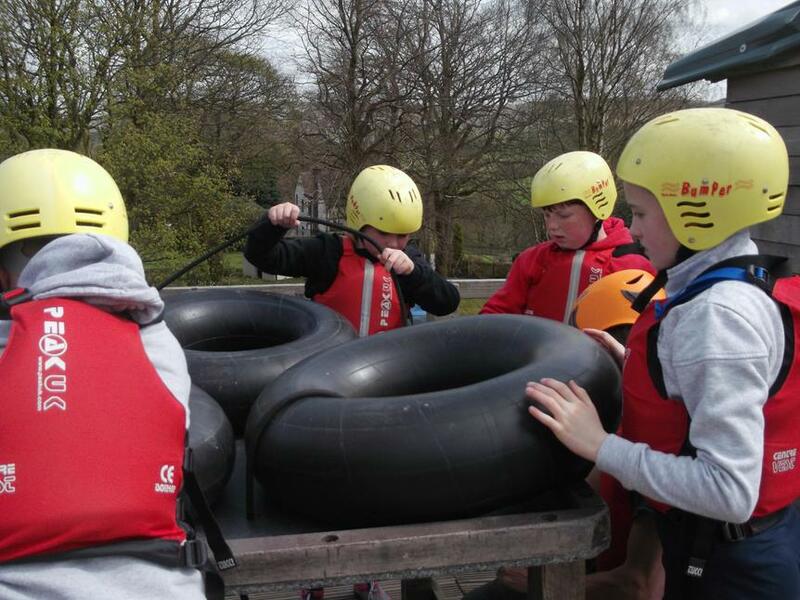 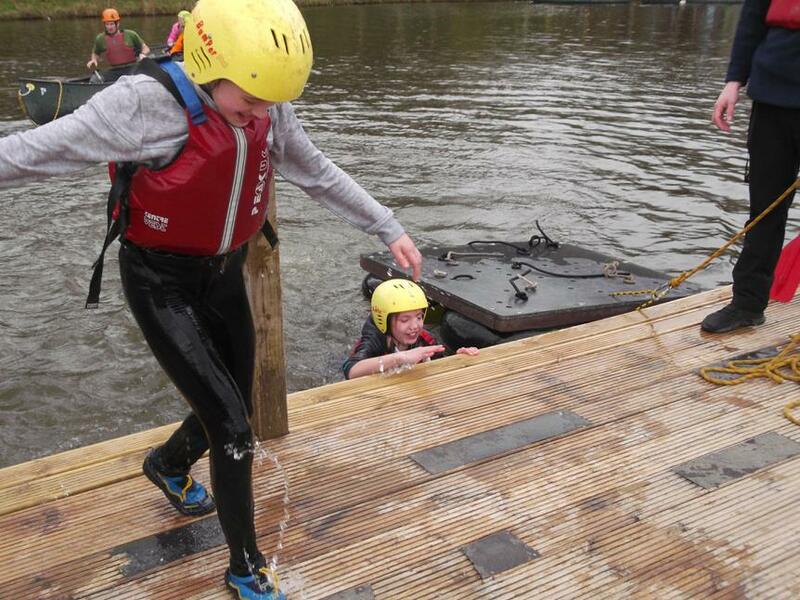 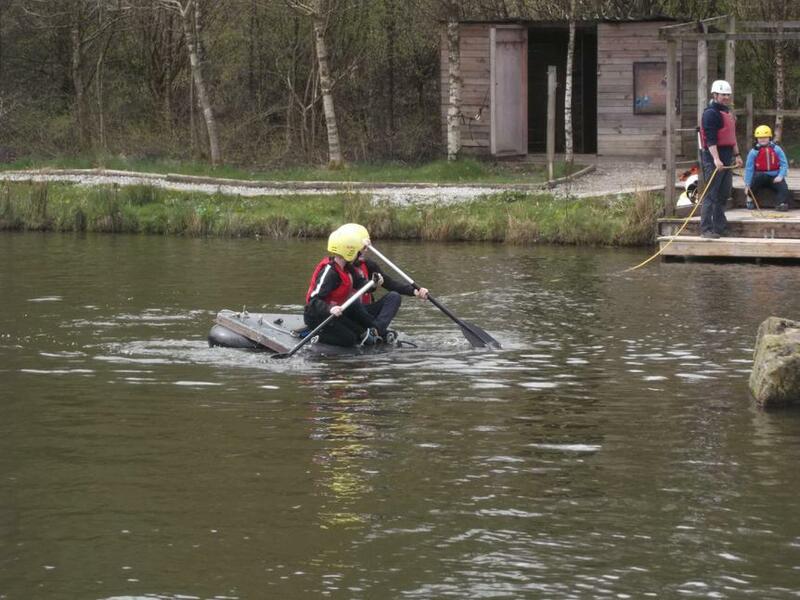 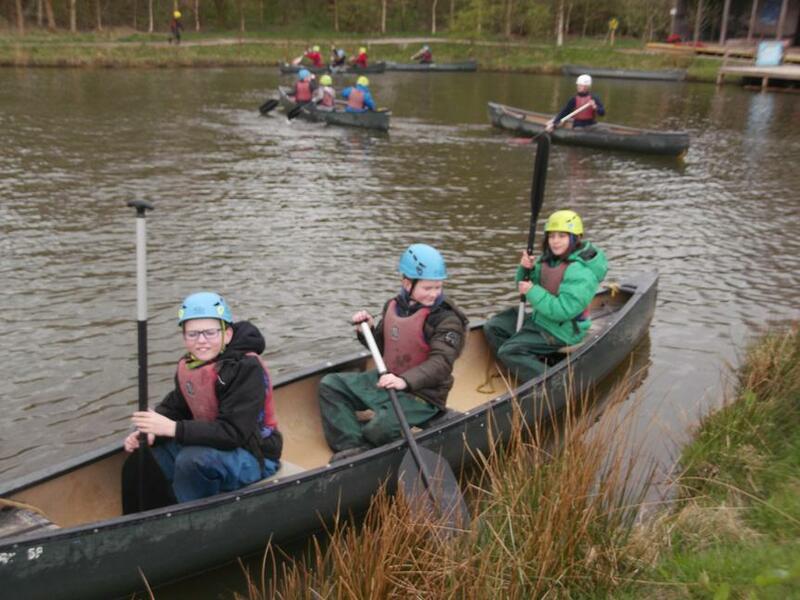 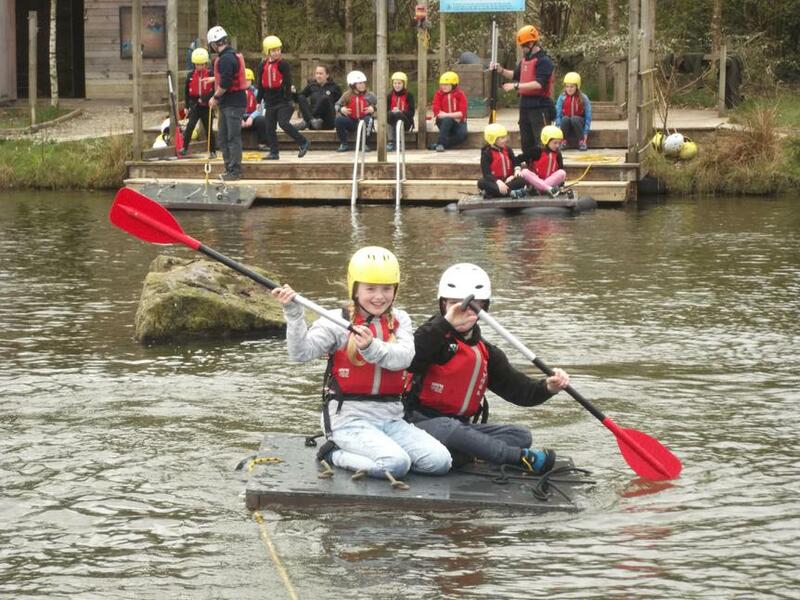 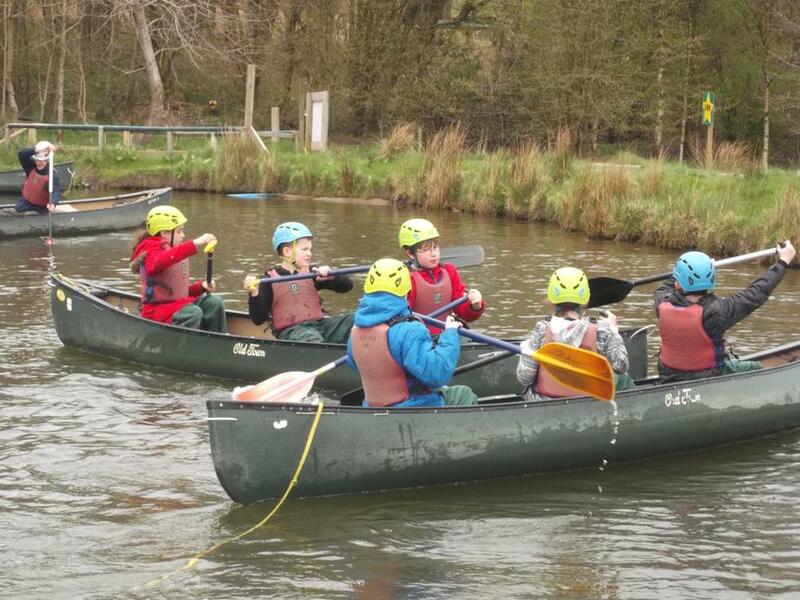 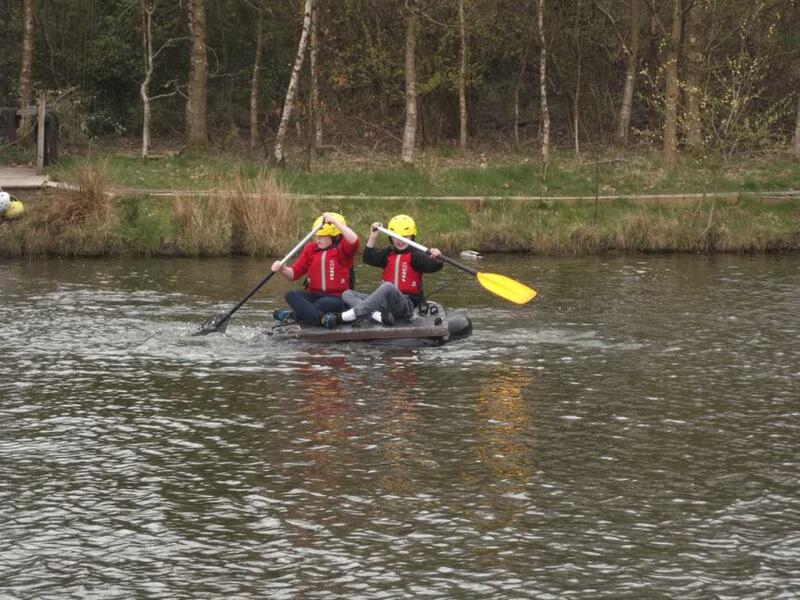 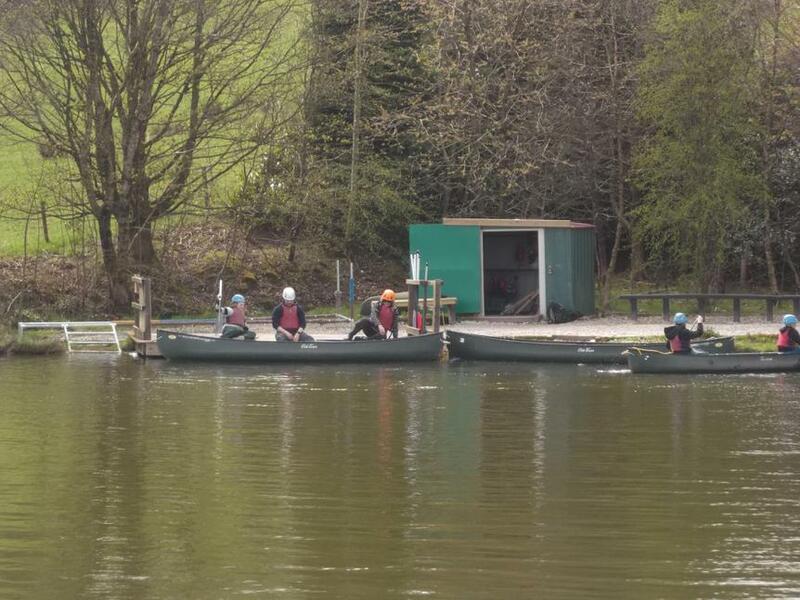 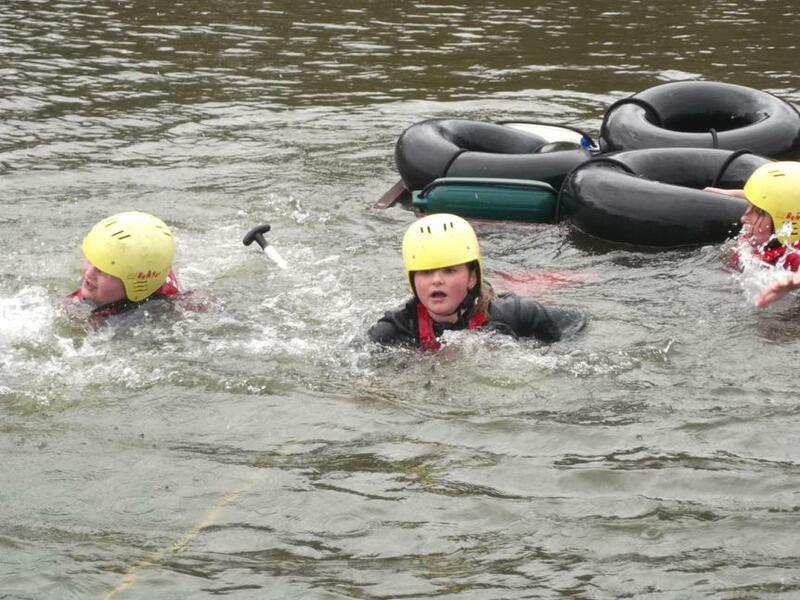 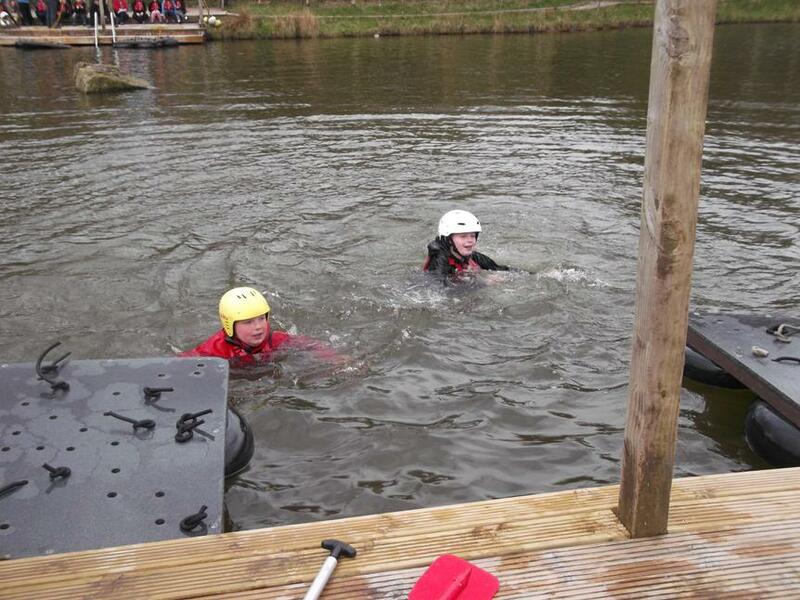 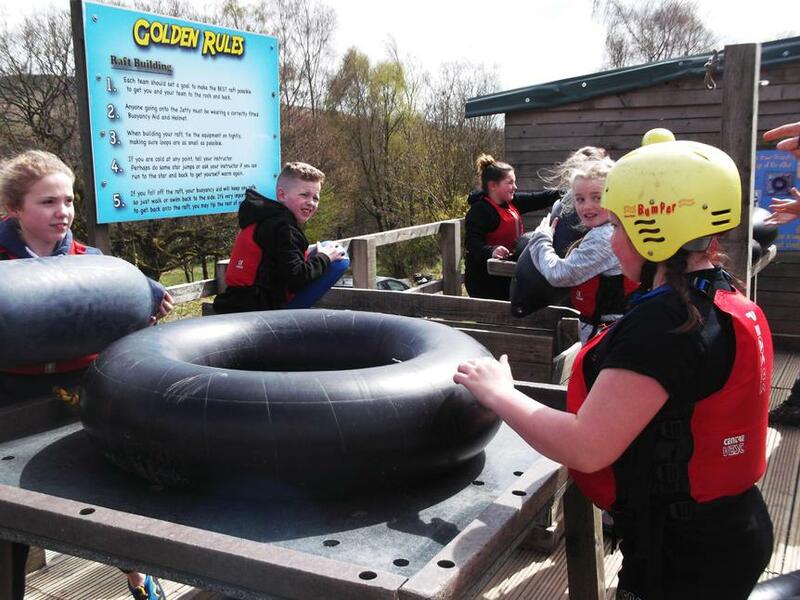 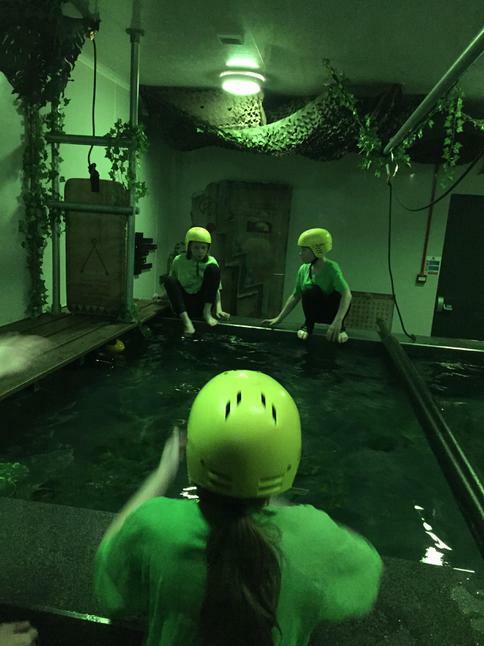 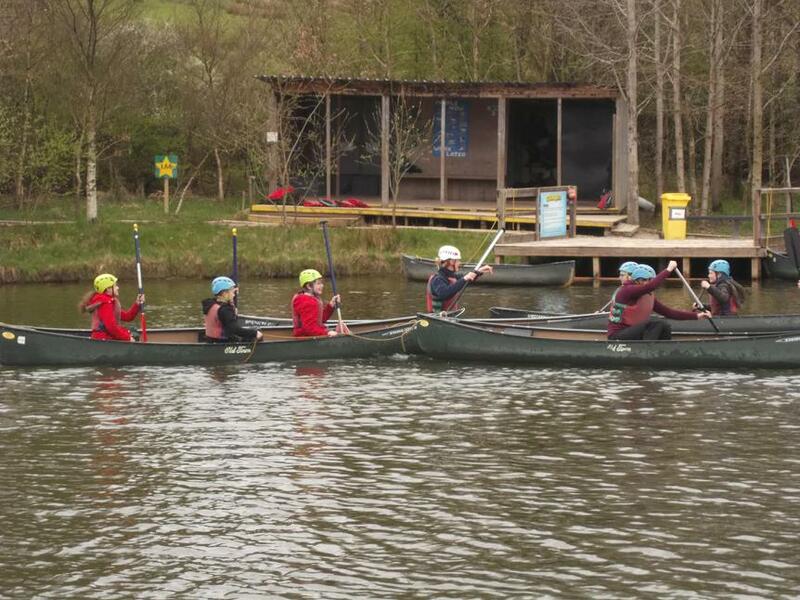 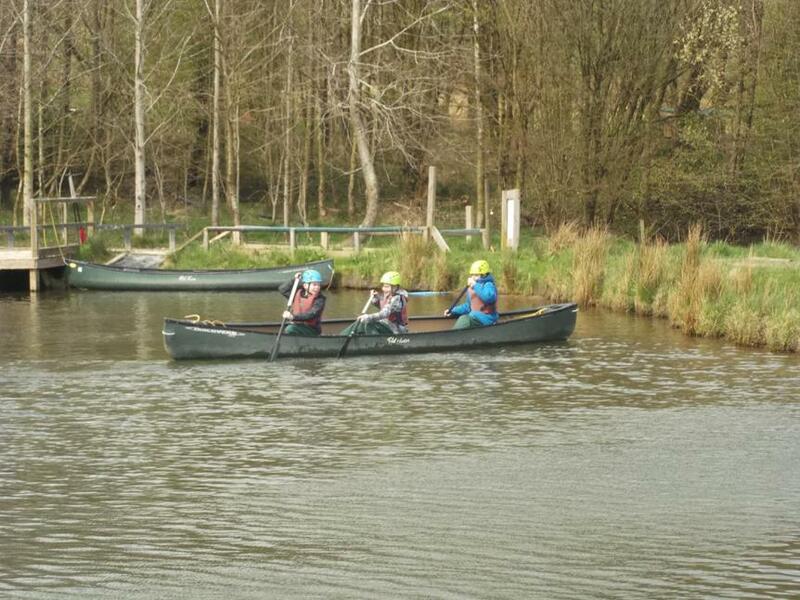 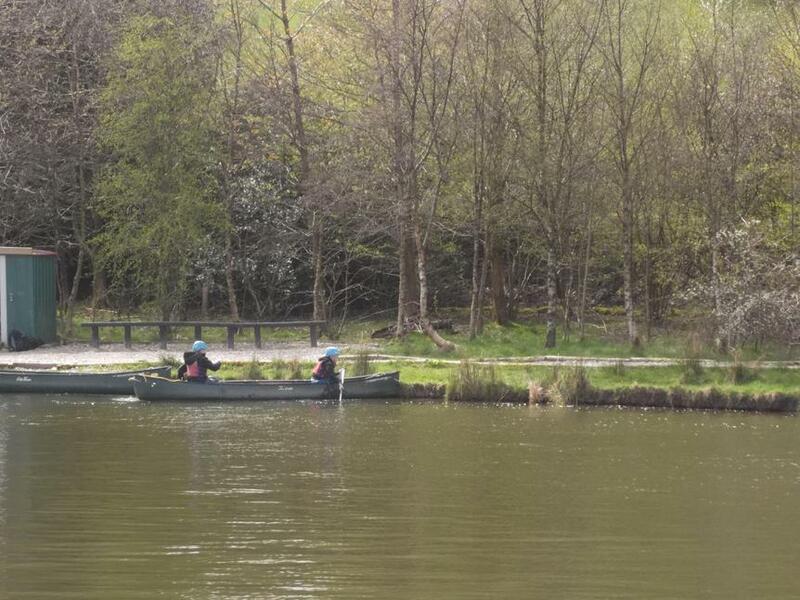 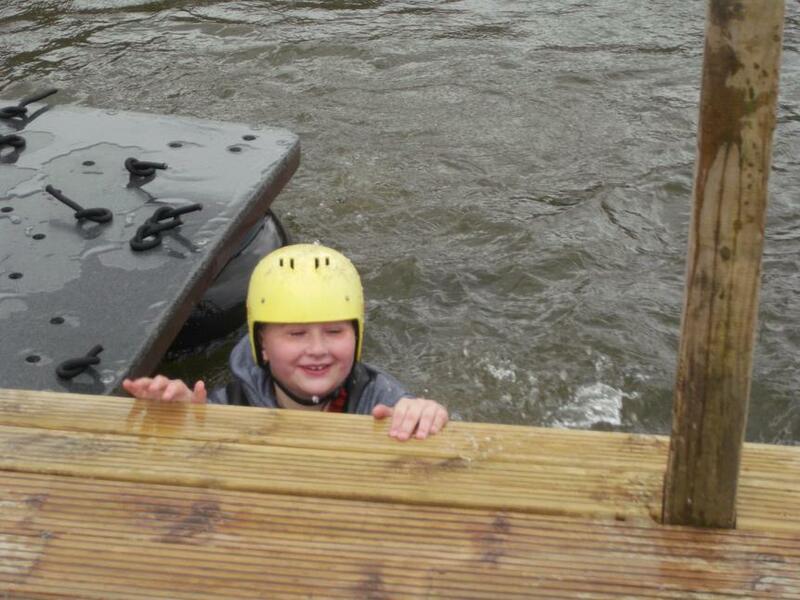 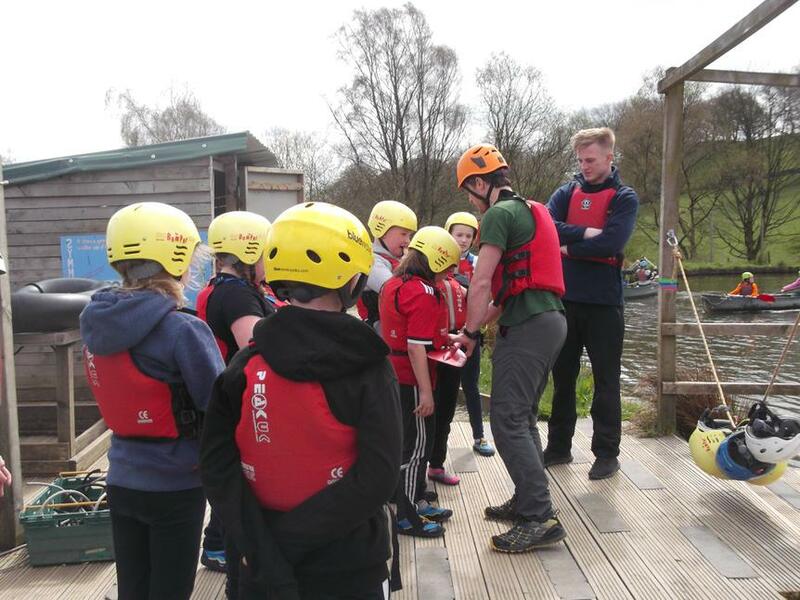 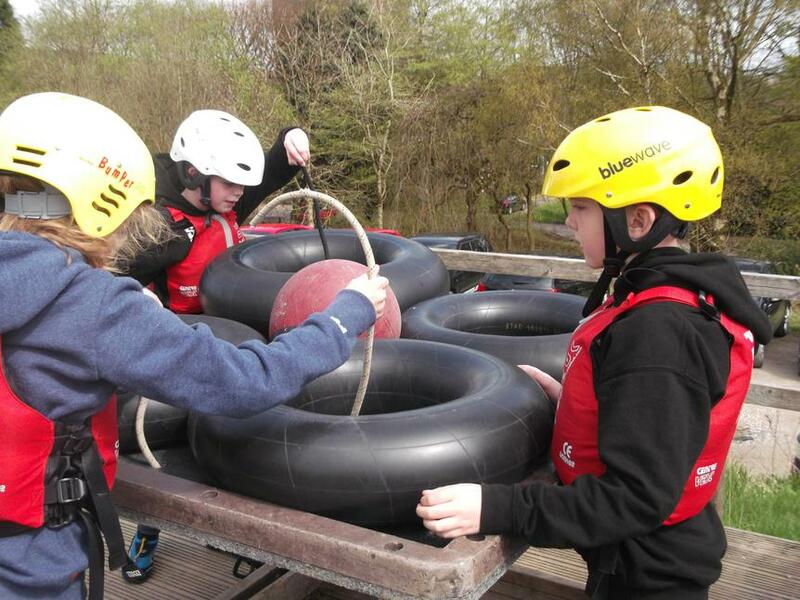 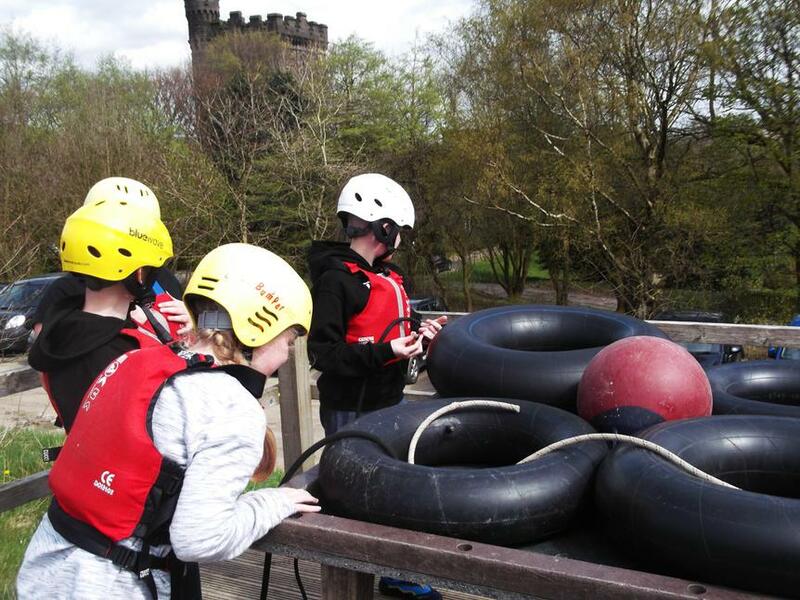 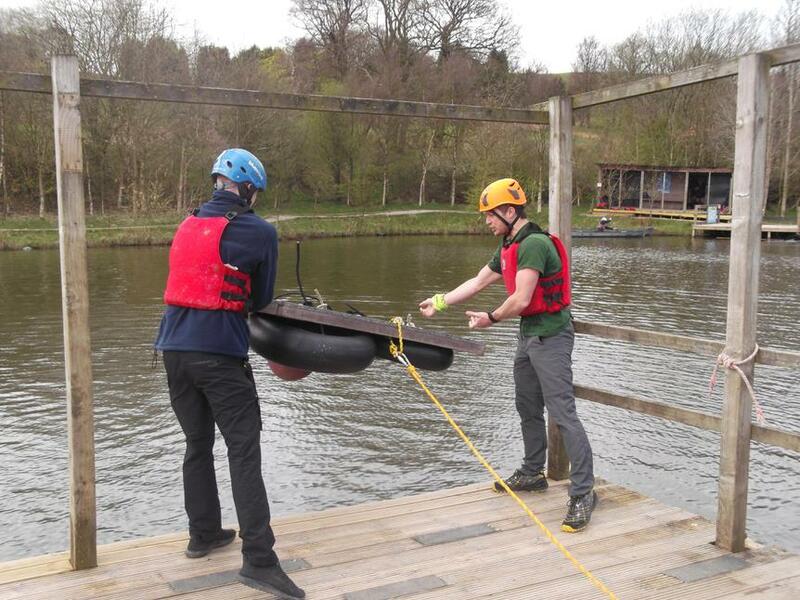 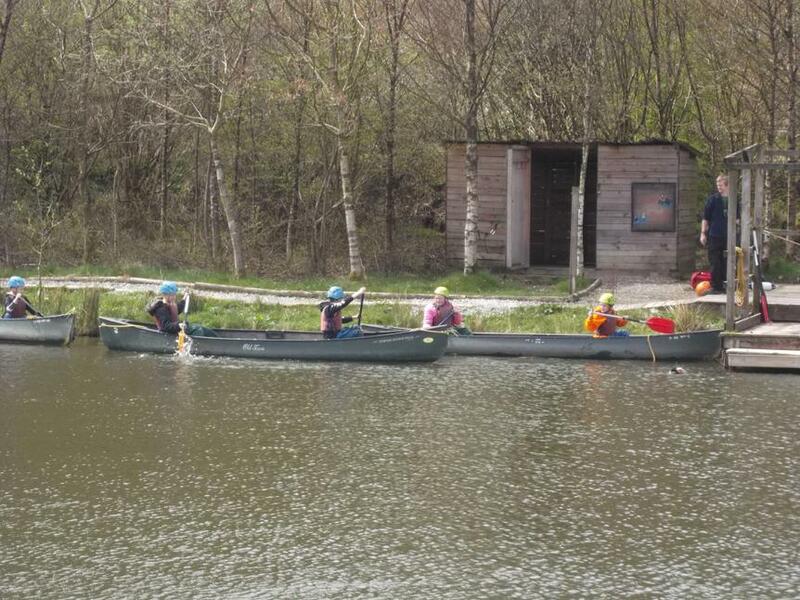 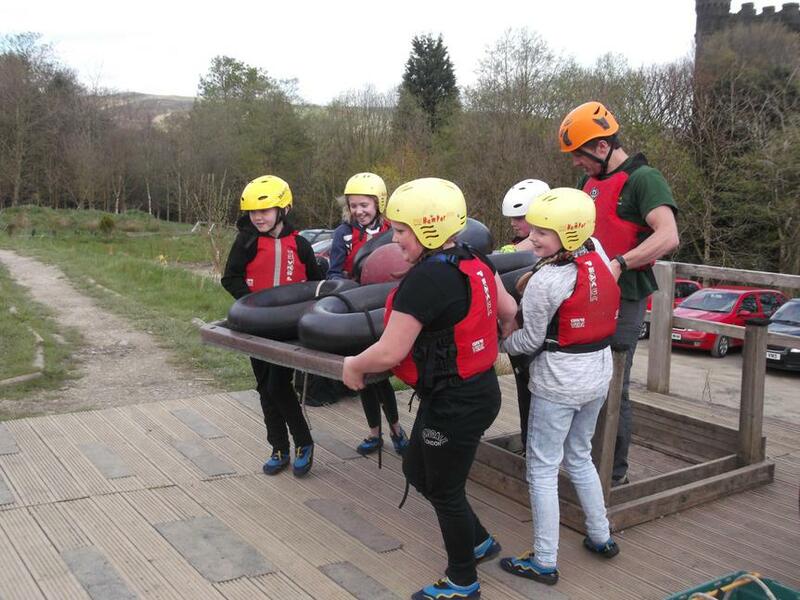 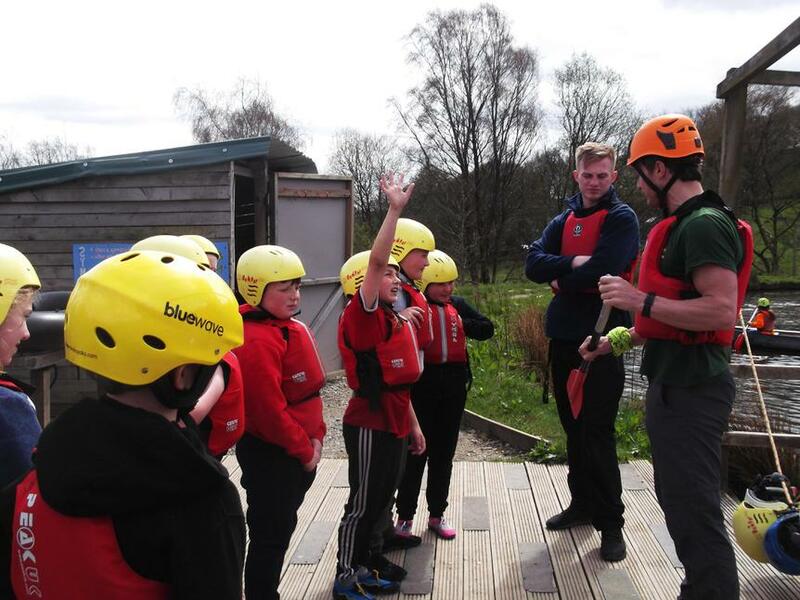 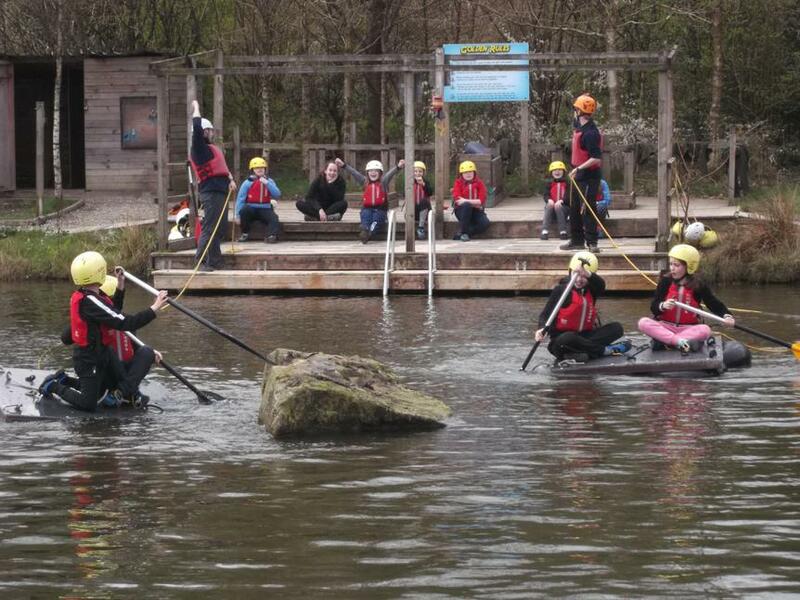 Children took part in lots of activities including archery, canoeing, climbing, giant swing, trapeze and many more. 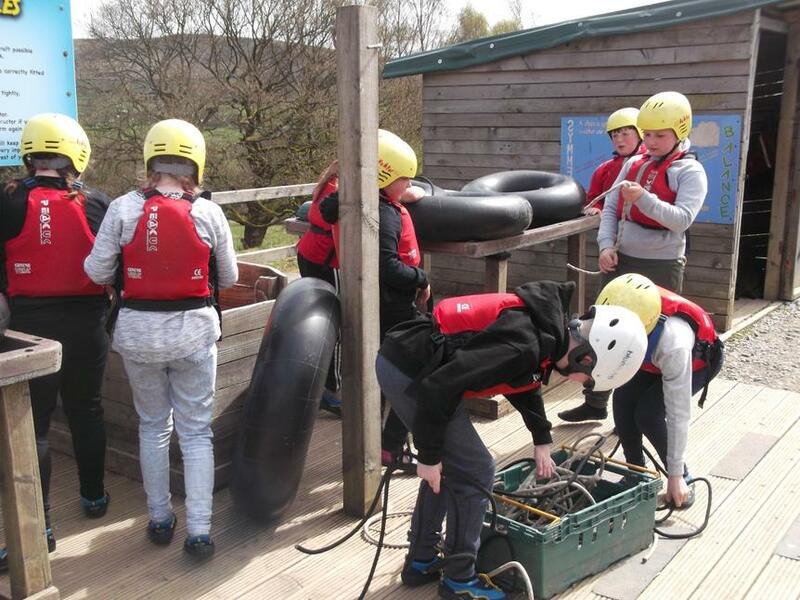 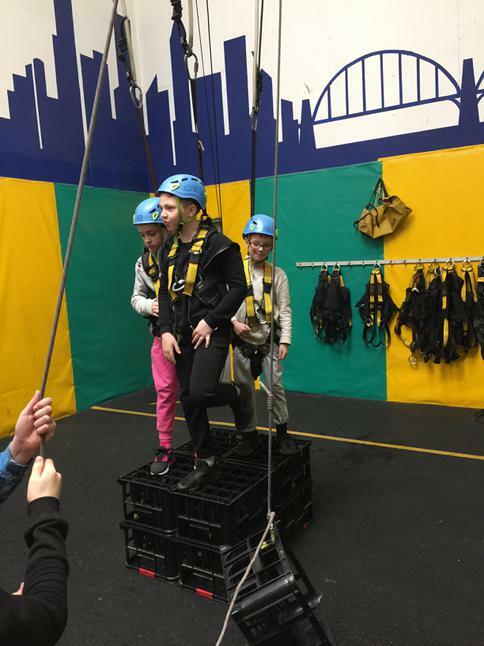 All children came away with a new sense of confidence as they worked as a team, pushed themselves to their limit and overcame fears. 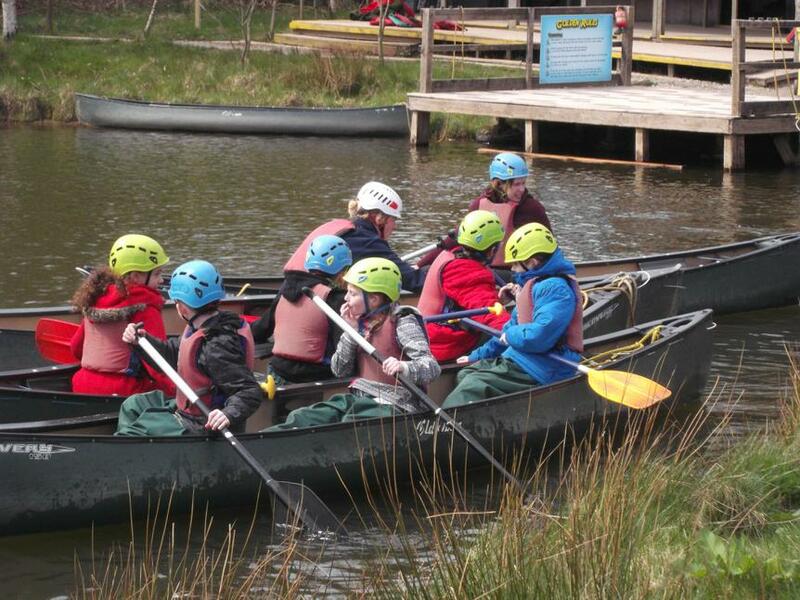 It was a pleasure for staff to see children thrive as they took on new challenges with a smile on their faces. 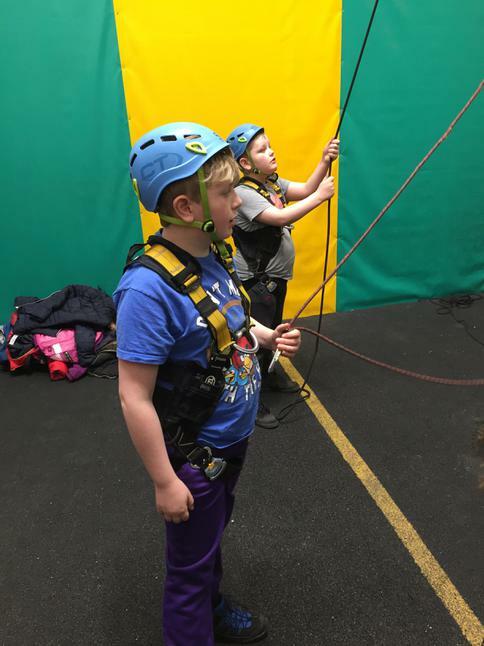 Take a look at our pictures to see what we got up to.